What would he find there ? What new friends would he make ? What new songs would he sing ? Over what graves would he stand a moment in thought ? Our overseas adventures consist of three parts: planning, going and remembering. Over the years, we’ve found we like them all equally. 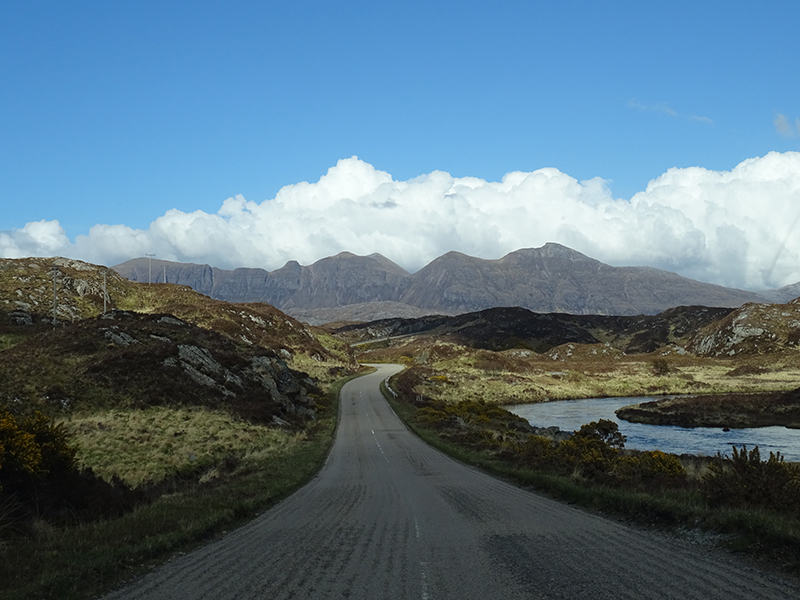 So, here I am again, in front of my keyboard, after a 45-day trip in Scotland, coming back to you with lots of wonderful pictures and memories. Though this 8th trip proved to be more difficult than the previous ones it was well worth the effort and we’re already looking forward to the 9th one. 😉 There are so many friends we’d like to see again there, so many things still to discover. This time, we covered about 4.500 km, often driving along single track and dangerous roads. 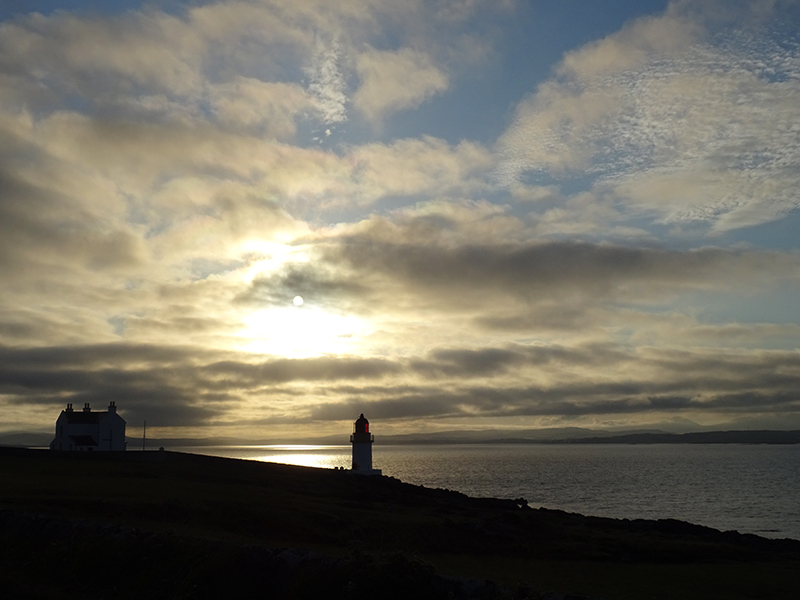 I dedicate this post to our dear friends Iain and Margaret who received us so kindly in their house on the eve of their departure to Shetland. We’ve shared with them, and with their friends Marlene and Peter, unforgettable moments. 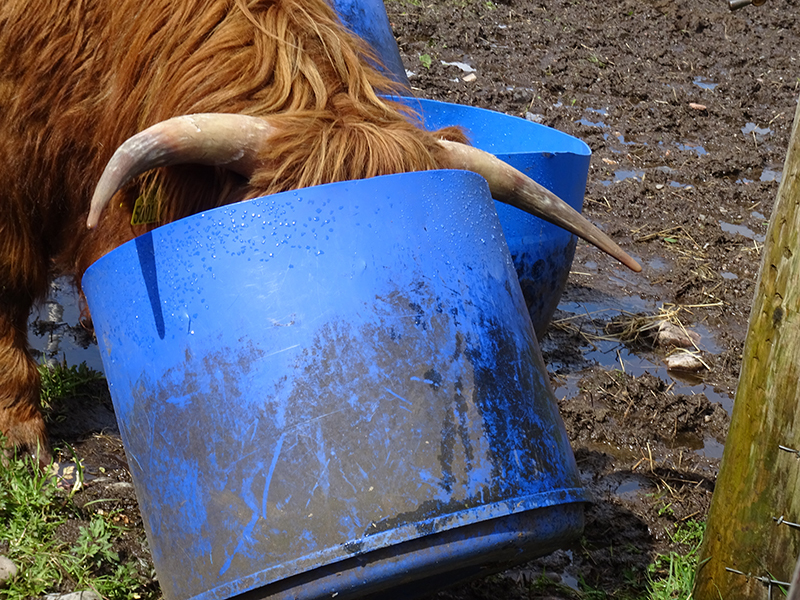 I will soon write a special page on Scotiana about the two wonderful days we spent with them in Kirkconnel, Sanquhar and Auldgirth, near Dumfries in a place which has something to do with Robert Burns. 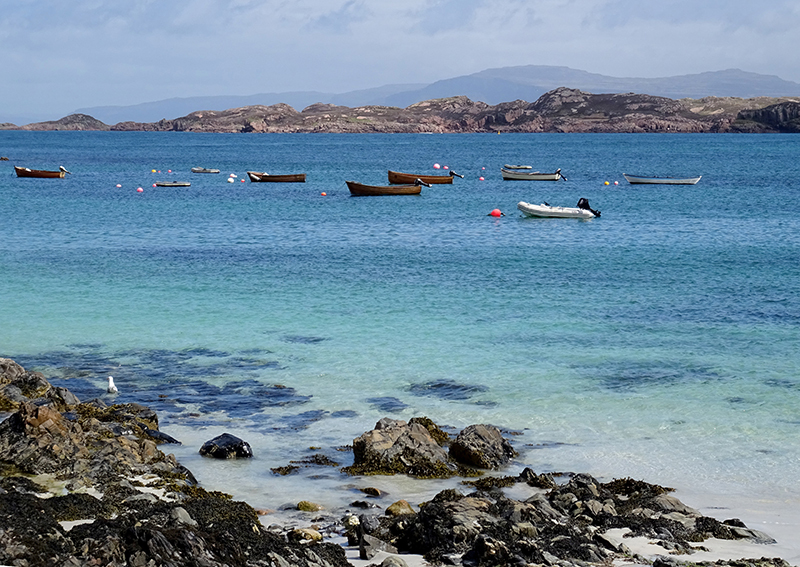 Now, what can it be that makes Scotland, or Alba as the country is also called, such an attractive country, a feeling that has been shared for ages by travellers, writers and artists ? 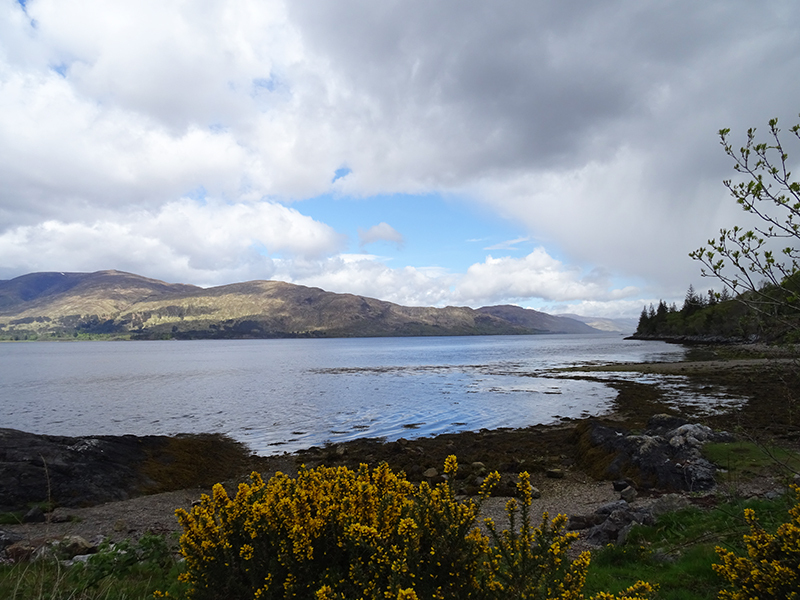 Why can we speak of the magic of Scotland? 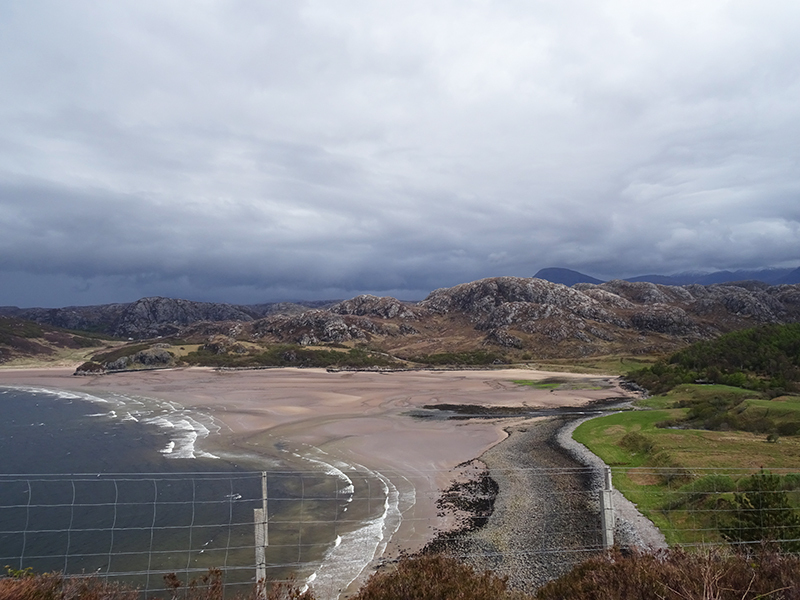 At the beginning of our last trip we could hardly speak of the magic of Scotland! In May, the weather proved to be awful. It was cold, wintry, rainy and we could see snow on the top of the mountains at the foot of which we pitched our little tent. Many Scots felt sorry for us, repeatedly saying that it was the worst month of May they had experienced since a long time. As far as we are concerned, and with the exception of a trip in June 2001, we never had to face such a bad weather. Very often, landscapes vanished behind clouds and rain and it was so cold during the first nights we spent under the tent that we finally decided to send it back to France. Sometimes, however, the combined action of sun and rain contributes to create fabulous light effects and that’s part of the magic! On 4th June, Janice arrived at the airport of Edinburgh 🙂 No need to say how happy we were to meet again! Our mascots weren’t the last ones to rejoice and there was much gossiping in the car on the road from the airport to Mortonhall Caravan and Camping Park 😉 Last but not least, Janice seemed to have brought the sun with her for, with a few exceptions, the weather in June proved to be much nicer than it had been in May. It is no coincidence if I’ve chosen to begin my article with the statue of Tom Weir. 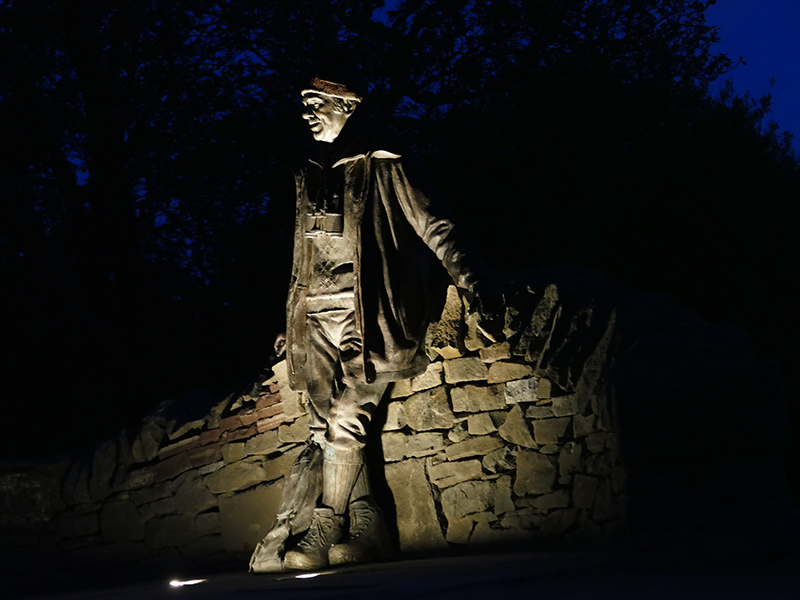 This very popular Scottish climber, author and broadcaster devoted most of his life to make people feel the magic of Scotland. 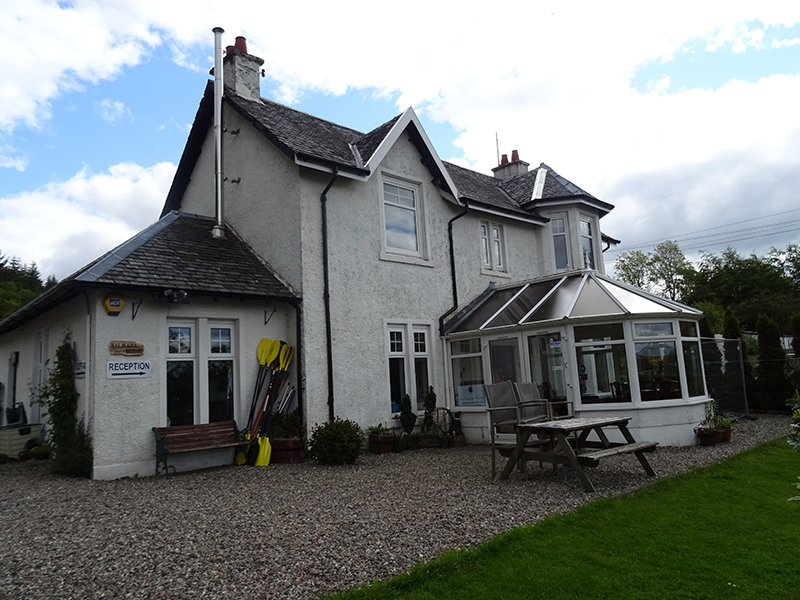 We’ll never forget the cheerful welcome of Jock and Gwen and greatly recommend their place to our readers. Just before leaving, Gwen very kindly offered me one of the two little teddy bears I had admired in a show-case. I was truly delighted. 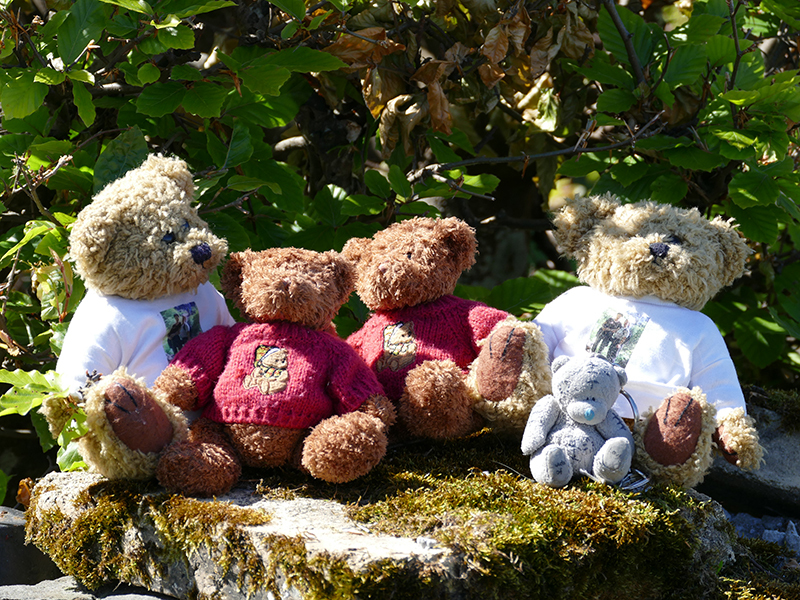 If you look closely at the picture of Tom Weir statue you will find our Balmaha little teddy bear proudly sitting on Tom’s bagpack 😉 As I couldn’t choose between ‘Jock’ and ‘Gwen’ to call our new friend I finally decided to give him the name of”Tommy”. Of course he will follow us in our next trips around Scotland. 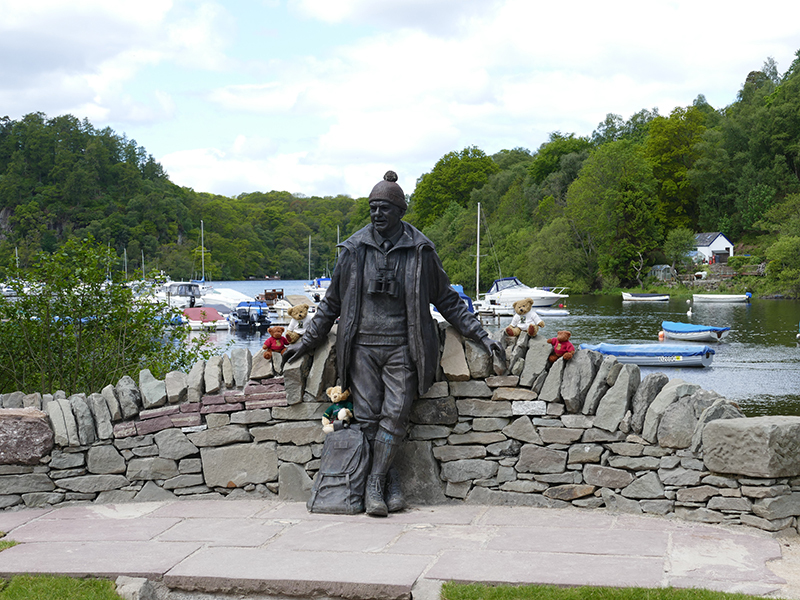 The statue of Tom Weir is standing in a little park a few yards away from Loch Lomond and it is so lively and expressive that you feel as if it was Tom Weir himself, ready to guide you around the place, in the beautiful countryside of the Trossachs! We had already given up the idea of climbing up Ben Lomond. 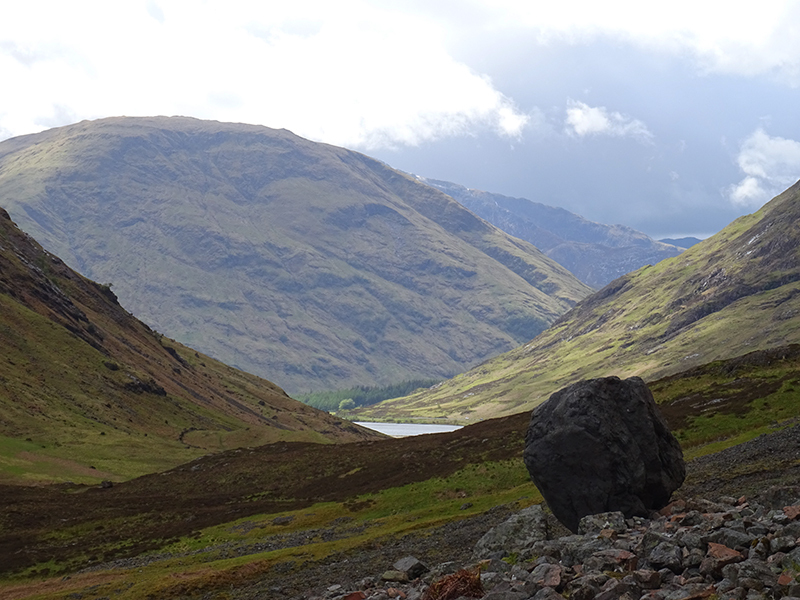 It would have been our first “Munro”, that is one of the 282 mountains in Scotland that are at least 3,000 feet high (about 914 m), and we had waited for the day with much anticipation but it was not at all recommended by local people because of the bad weather. 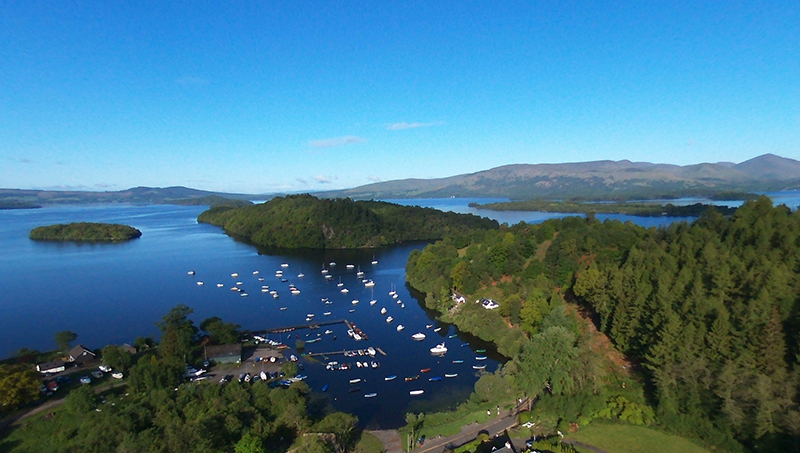 Had we had more time we could have tried ‘Conic Hill’ which dominates the place. We could see two people walking up there and they looked tiny. …magnificent sunsets and rainbows… and sometimes two or three rainbows at a time! 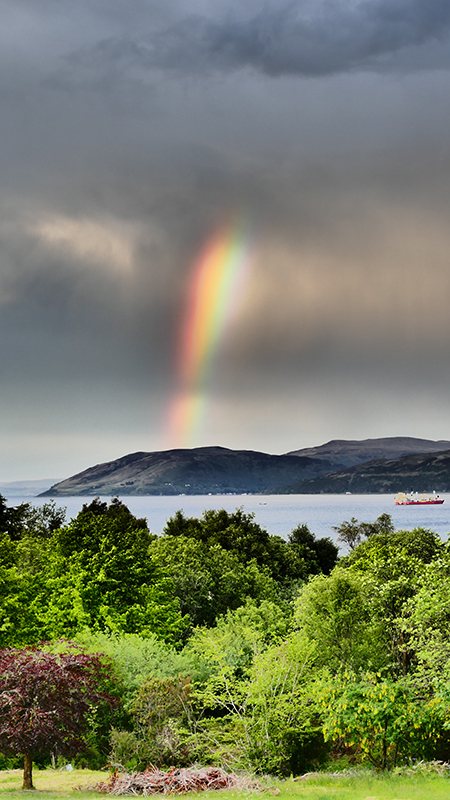 It was past 9 pm when we saw this rainbow suddenly appearing in the sky over Kilbrannan Sound as if emanating from a volcano in Arran… we stayed a long time looking at it from the window of our bedroom, in Crossaig Lodge, watching the evolution of this spectacular phenomenon. 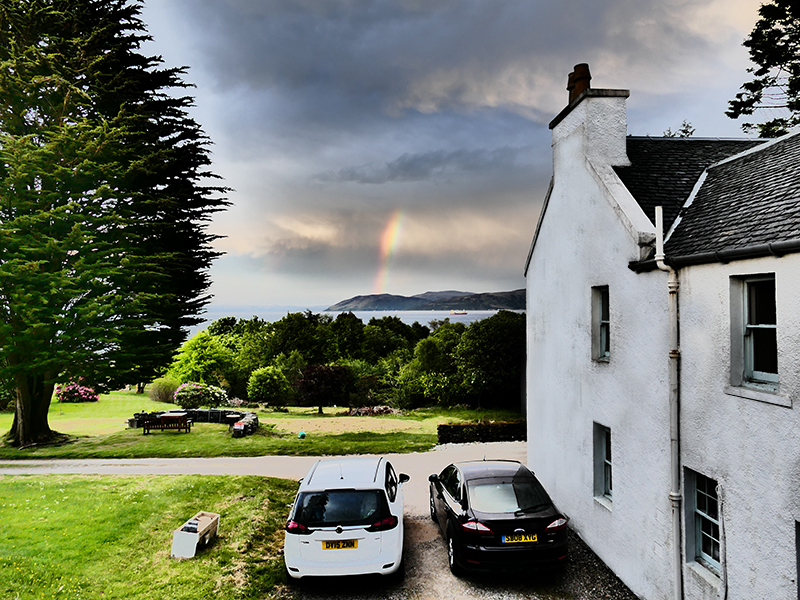 We had arrived late at Crossaig Lodge, a B & B situated in the North of Kintyre, which we highly recommend to our readers. Our bedroom was lovely and very comfortable and the breakfast absolutely delicious with a choice of Scottish breakfast, bacon & eggs, cereals, fruit, toasts and marmalade, and even fresh French croissants! We would have liked to have more time to enjoy our breakfast and to spend with Susan and Angus, our new friends. They are very nice people and Susan speaks French very well ! But we were in a hurry for we had just realized that our ferry to Arran was leaving an hour sooner than we had thougth! 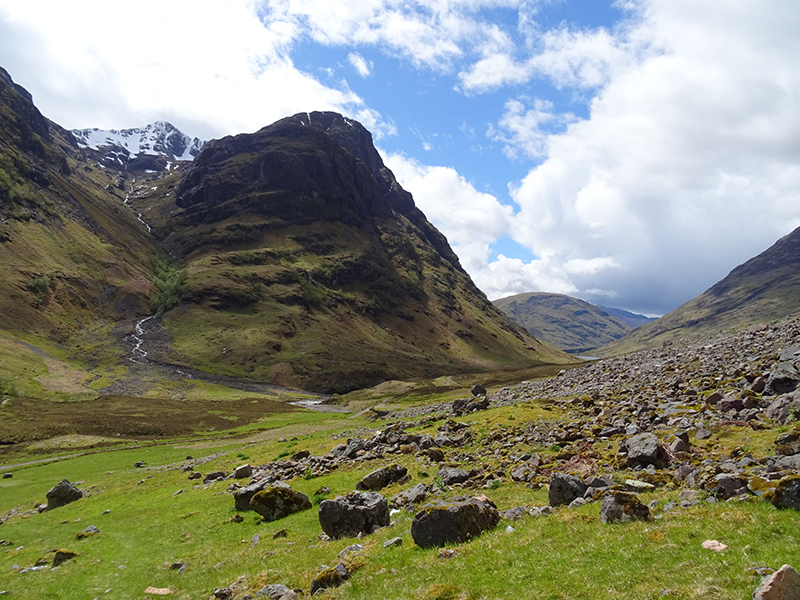 Glencoe is certainly a place for poetic mystery. 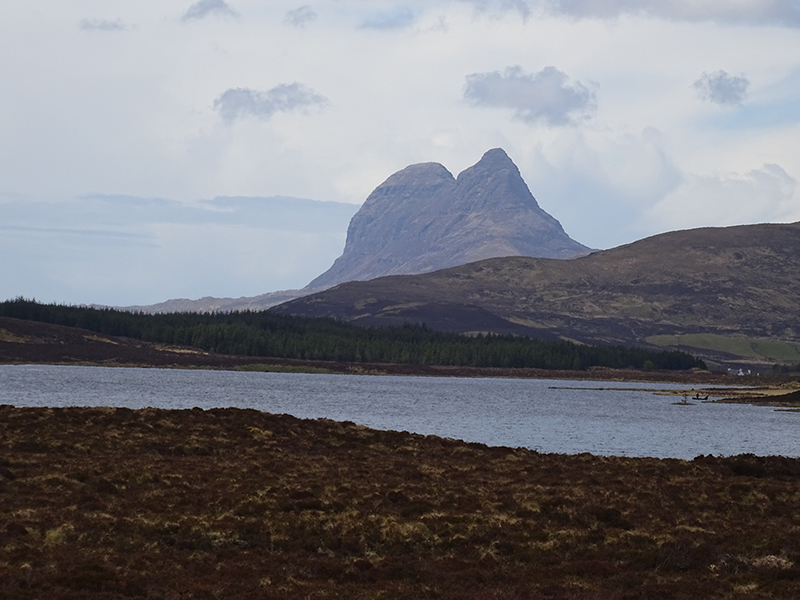 Several of its legends and placenames refer to the Celtic bard Ossian, who is said to have born beside Loch Triochatan. 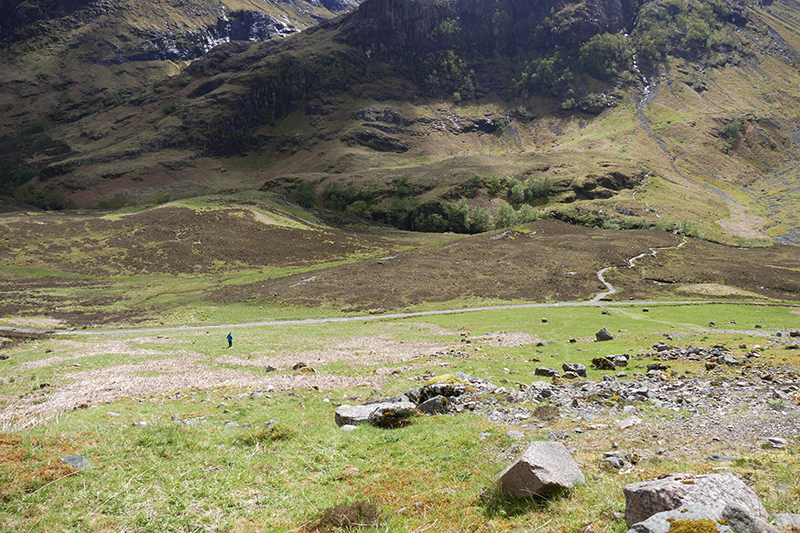 Glencoe is certainly one of the most spellbinding places in Scotland and we love it very much. It was the first time this year that we could see snow at the top of the mountains. 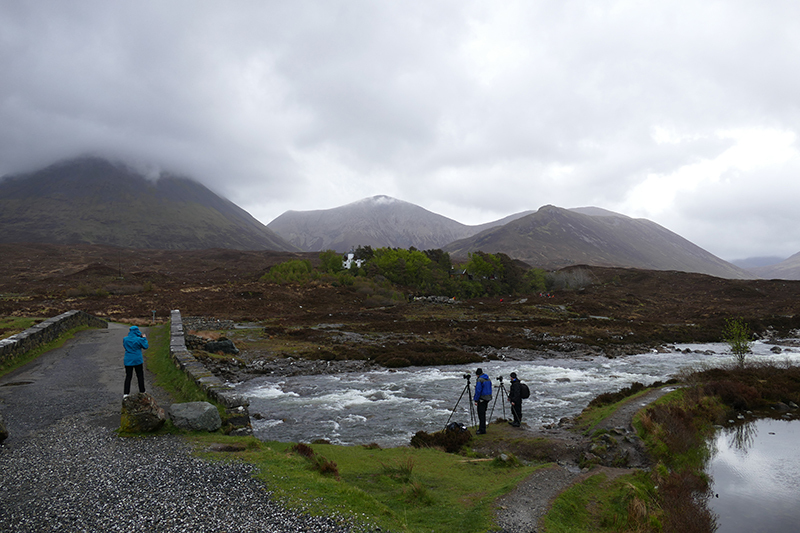 The weather was very changing and we had hardly enough time to climb down the valley up to the little bridge over the Coe, as we are used to do, and go back to the car without being drenched to the skin. I took the risk but I had to run up to the car after taking one or two photographs of the Coe, a roaring torrent at the moment. The day before, when we had drived passed there, on the A82, the weather was so bad that we could not even see the mountains. 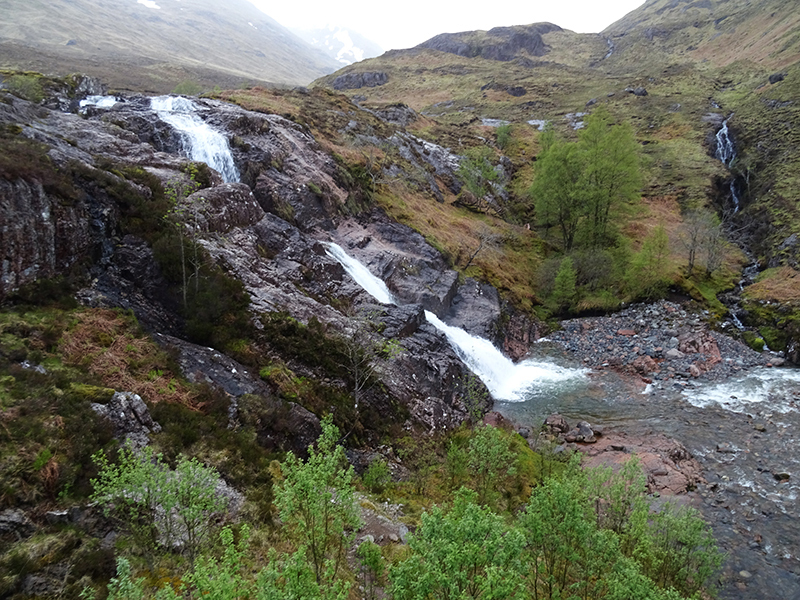 You need to cross the A 82, a road with much traffic including big lorries, to catch sight of this impressive waterfall, swollen by rain and the melting snow. The appeal of the North! 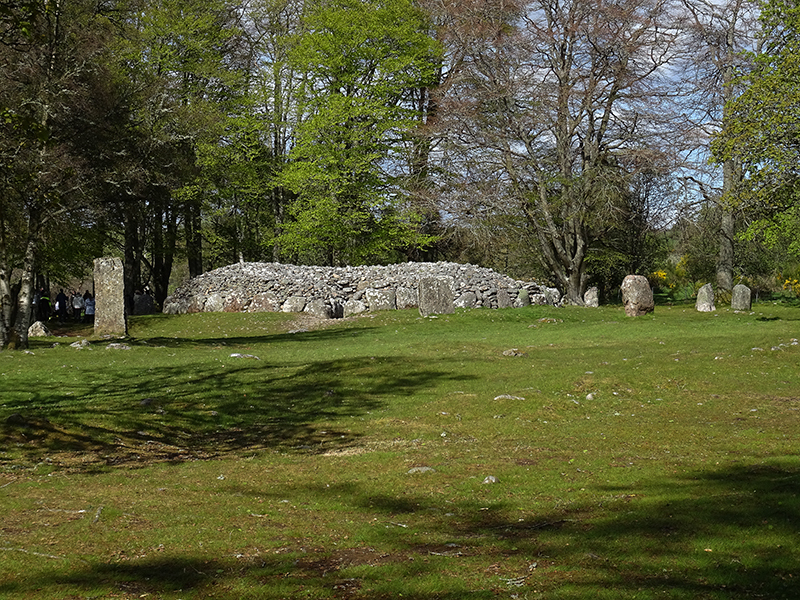 Situated not far from Inverness, the 4,000 years old prehistoric cemetery and sacred site of Clava Cairns contains three burial cairns enclosed by stone circles (no remains of people inside) .Each cairn has a central chamber but only two of them has an entrance passage. 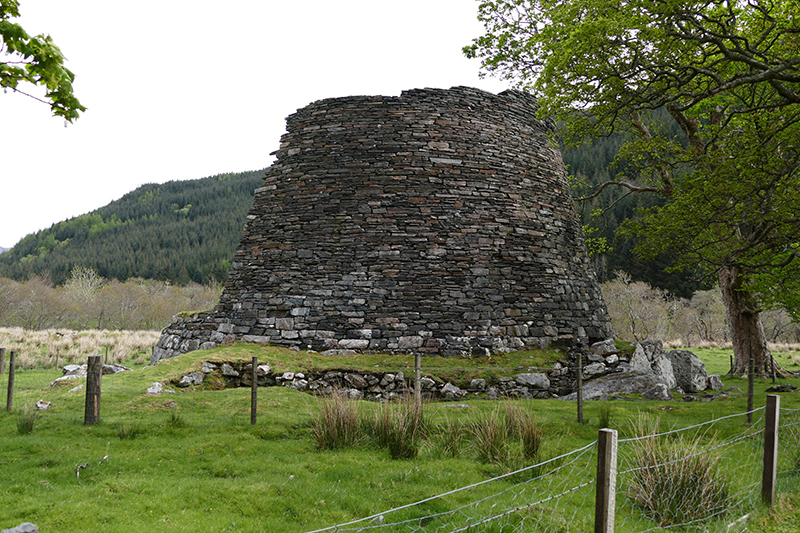 In a remote and peaceful environment, south of the village of Glenelg and about 8 miles of Kyle of Lochalsh, Dun Telve and Troddan brochs, which stand within sight of each other are among the best preserved brochs in Scotland. 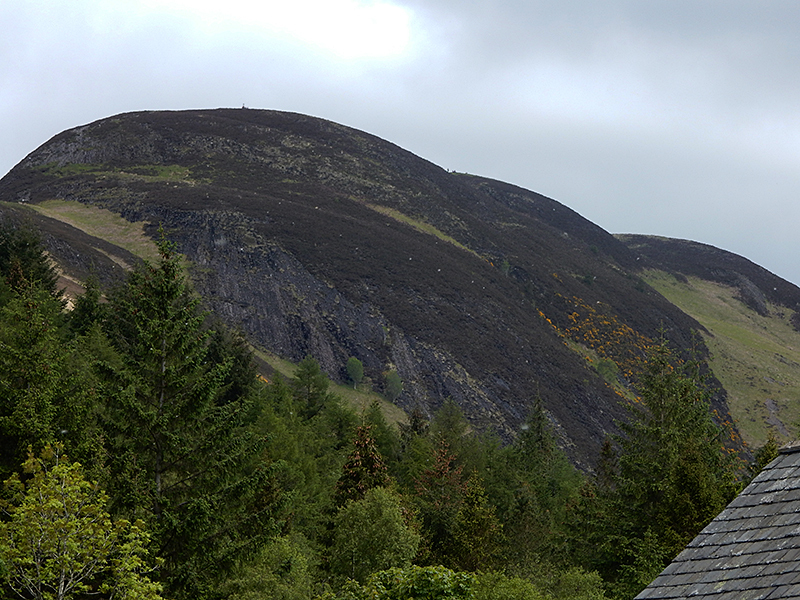 These defensive stone towers date from 2000 years ago and were probably occupied by families of Picts. There were the older tribes that built the brochs, and Skara Brae and Brodgar; back and back to the firs hewers and setters of stone, mysterious shadows on the skyline who came not too long afet the melting of the ice. Those anonymous peoples have left only a few marks on their stones. 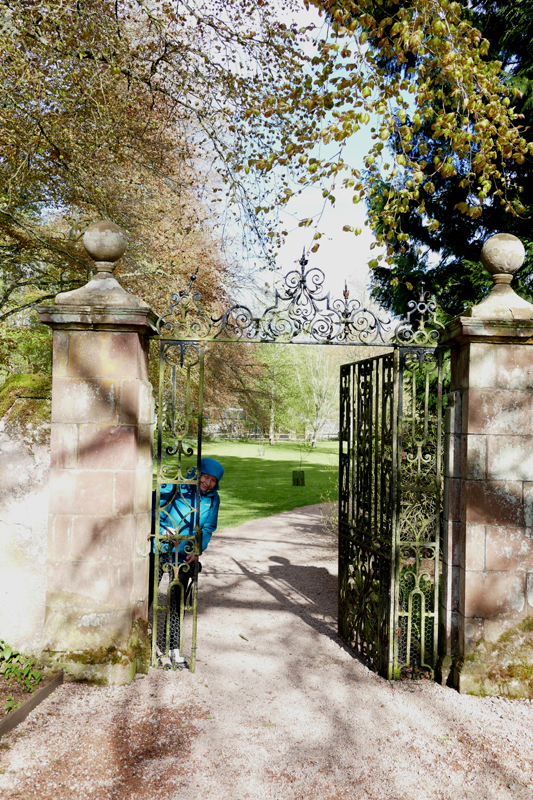 This year, on our Pictish Trail, we discovered the “Rodney Stone” which stands at the entrance of Brodie Castle. 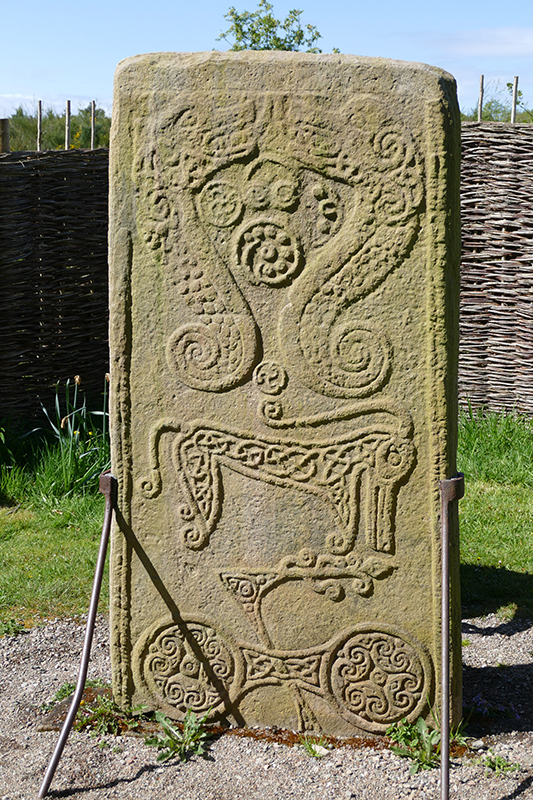 This Class II Pictish stone is the most beautiful we’ve seen so far. 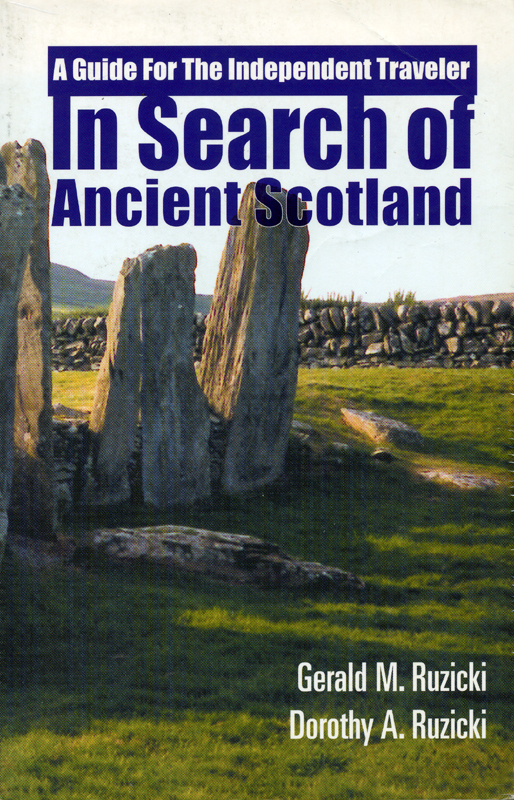 On the first face of the stone you can see two fish monsters, the famous “Pictish Beast”, a double disc and z-rod. On the hidden face there is a cross decorated with beautiful celtic knotwork and some animals. Most intriguing is an inscription written in the ogham alphabet. 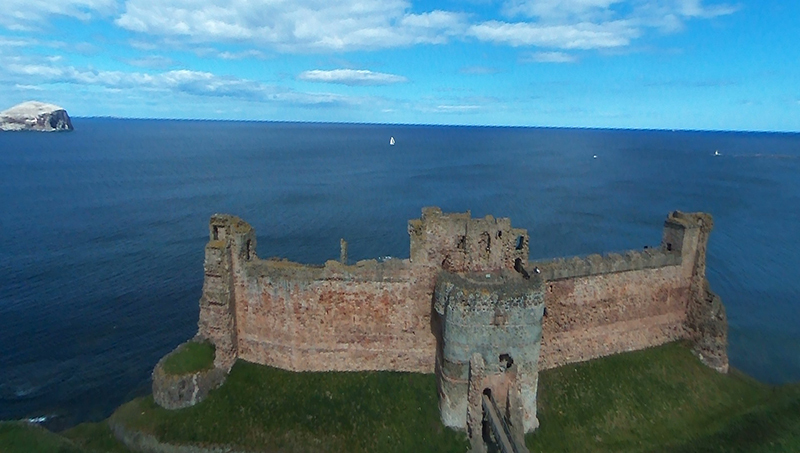 If each castle is in itself a page of history then we’ve already read a number of pages of the Scottish book of history. This year, the use of a drone proved to be of great interest though Jean-Claude had not had much time to learn “the tricks of the trade” before our departure. We visited and re-visited a number of castles , some of them standing in wonderful gardens such as Blair Castle, Scone Palace. Kennedy Castle which is a bad state is one of my favourite ones and could be described as a “romantic ruin” standing in the heart of a magnificent garden. A few years ago we happened to be locked in this garden after closing time. We were alone there and could take a number of pictures then. Climbing over the fence when the night was falling proved to be more difficult, especially for me! A number of Scottish castles, and of many other historical buildings and gardens have been taken in charge by associations and trusts like the NTS (National Trust of Scotland) and the HS (Historic Scotland). They do a remarkable job and we enjoyed very much the cheerful welcome and erudition of many of the volunteers who guided us inside these magnificent estates. Not only the tourists but also the Scots love the Scottish castles and we’ve seen many schools and families visiting them with great interest. 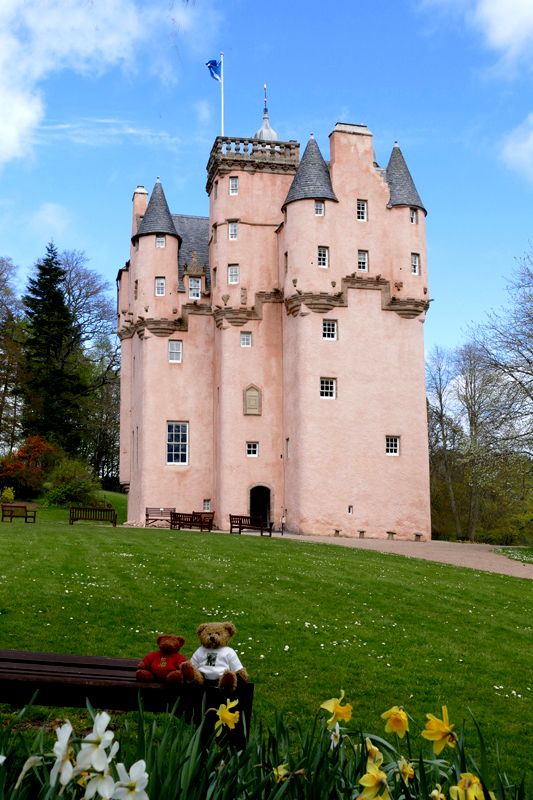 Craigievar Castle, one of the best-preserved exemples of tower house, seems to be one of their favourites. Indeed, our mascots greatly appreciated to be photographed amidst white and yellow daffodils, in front of this lovely pink castle which seems to have come straight out of a fairy tale ! Built by the Mortimers of Craigievar, who had held the estate since at least 1376, Craigievar Castle is likely to date to date to c 1575-95. On a narrow tongue of land projecting into Loch Ranza stands lonely Lochranza Castle. It is an unexpectedly fascinating building. 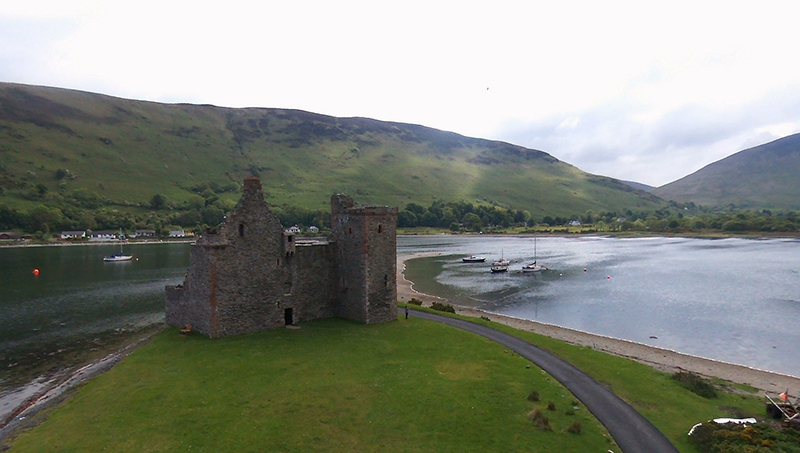 Lochranza Castle is situated in the north-west of the Isle of Arran. 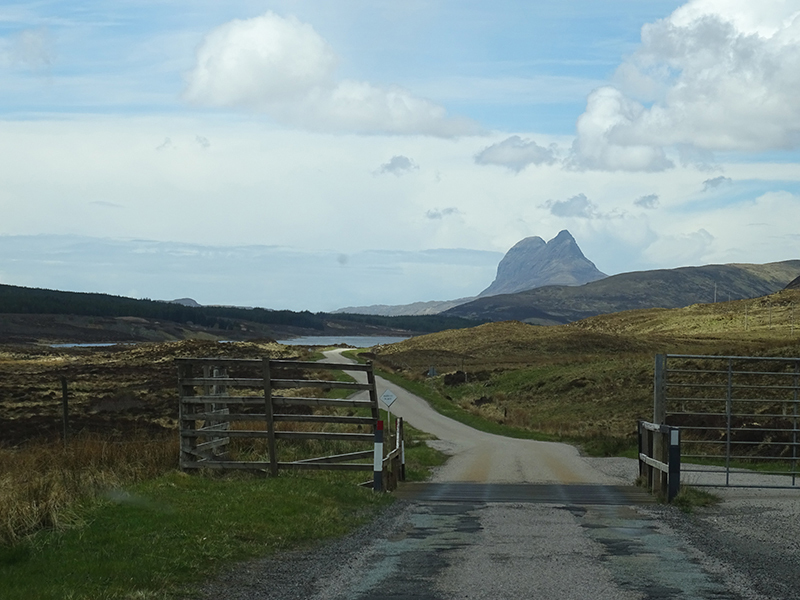 We had already visited it a couple of times but as our ferry had arrived there we decided to revisit it. 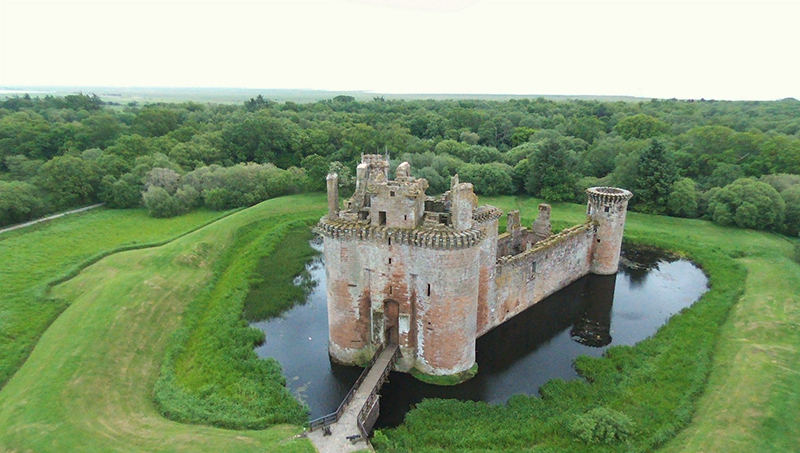 We love ruined castles and this one is particularly interesting. While Jean-Claude was taking an aerial view of the castle with his drone I entered it to take pictures of the inside when a group of crows suddenly flew off just above my head with startled cries of protest. Obviously I had infringed upon their territory. I like ravens and crows especially in such places as old towers and ruined castles but there were many of them and as I didn’t want to end as a heroin of Hitchcock I decided to go out in the open air and have a walk on the beach! 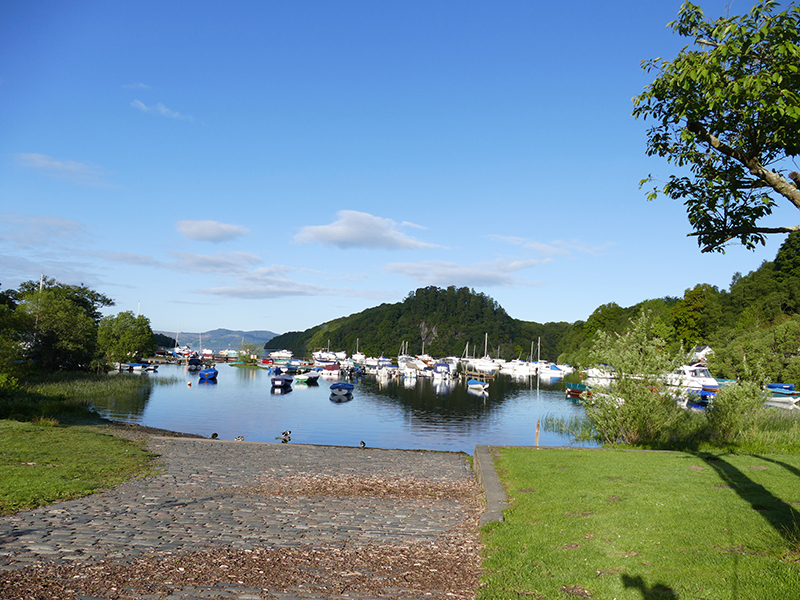 The lovely village of Lochranza is well worth the visit. Enough of castles for today but why not end this post on a very Scottish note with a drop, if not a dram, of that famous Scottish elixir which for many people largely contributes to the magic of Scotland? 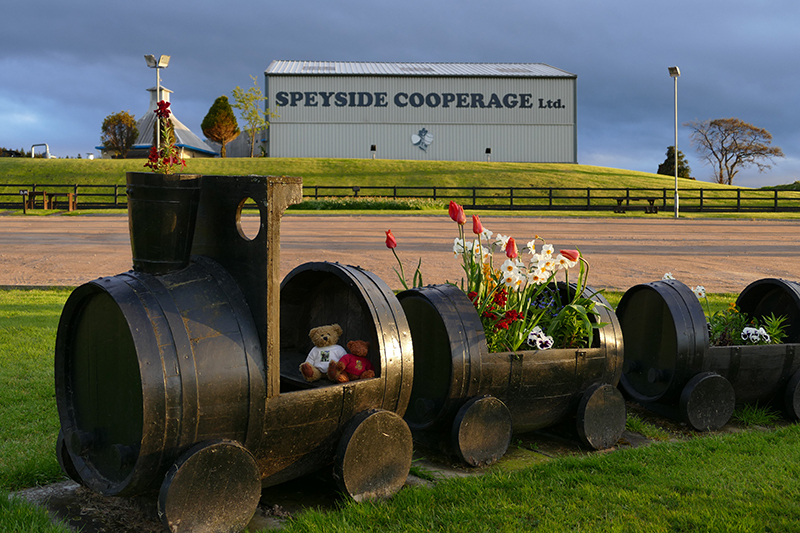 Strathisla distillery is one of our favourite ones but we won’t stop here today though our mascots insist to go there but we already visited it in our last trip. 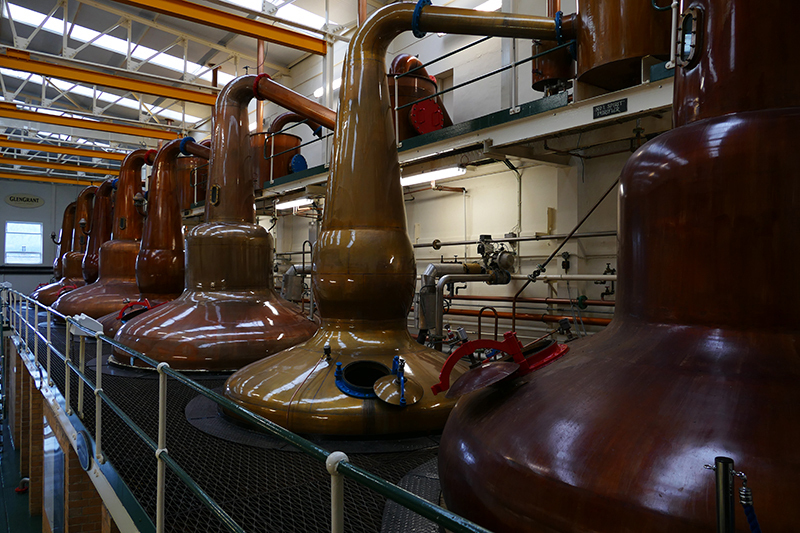 We visited GlenGrant Distillery and we much appreciated to be allowed to take pictures there! We enjoyed our visit and also the degustation at the end of it. We had not time to visit the Victorian Woodland Garden but stopped at the Coffee Shop to have an expresso coffee served with delicious little cakes. So, chin Chin ! A la santé de l’Écosse et des Écossais ! I hope to have made you feel the magic of Scotland in this article but stay tuned for there is much more to come. P-S : For our readers who’d like to read John Weir’s articles, and I’m sure there are many, below our favourite picture of Tow Weir I’ve inserted the link to The Scots Magazine. Its editor has had the excellent idea to re-publish them every Friday. Tom produced his monthly column, ‘My Month’, for The Scots Magazine for more than 50 years. In his columns he reflected on the natural beauty of his home country, focusing on life in Scotland’s countryside. His columns are widely known for his keen sense of observation and his shrewdly humorous style of writing. Tom Weir was one of the first to raise awareness about the environment and natural heritage which he talks about in many of his columns. So glad you enjoy this beautiful country of ours! Lovely pictures – even in the rain.